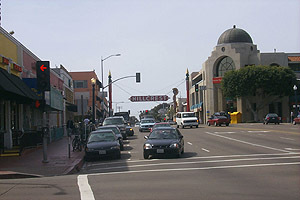 Hillcrest is located along the west and north sides of Balboa Park and the north rim of Mission Valley. Businesses are found along University Avenue, Washington Street, and Fifth Avenue. 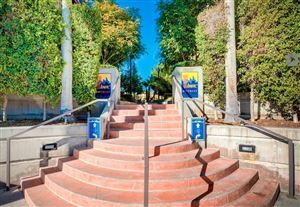 A mixture of older homes with newer apartments and condominiums, Hillcrest is known for its large concentration of medical offices, hospitals, and restaurants. The annual Cityfest street festival along Fifth Avenue commemorates the restoration of the Hillcrest neon sign stretching across University at Fifth. Feel free to use our convenient search tools to find your Hillcrest Real Estate.